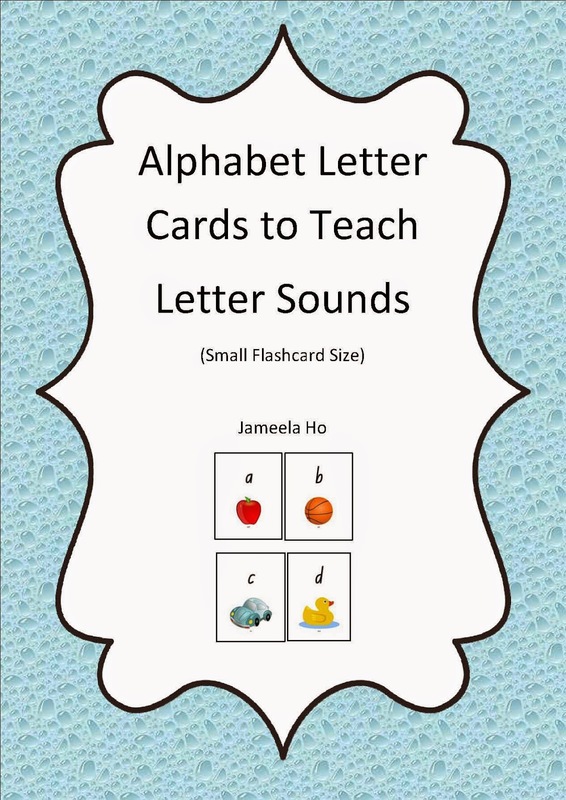 I've made these alphabet flashcards with letters only, using NSW Foundation font. There are no matching pictures to the letters because sometimes you'd want your child to recognise the letters and sounds without being cued by other details. 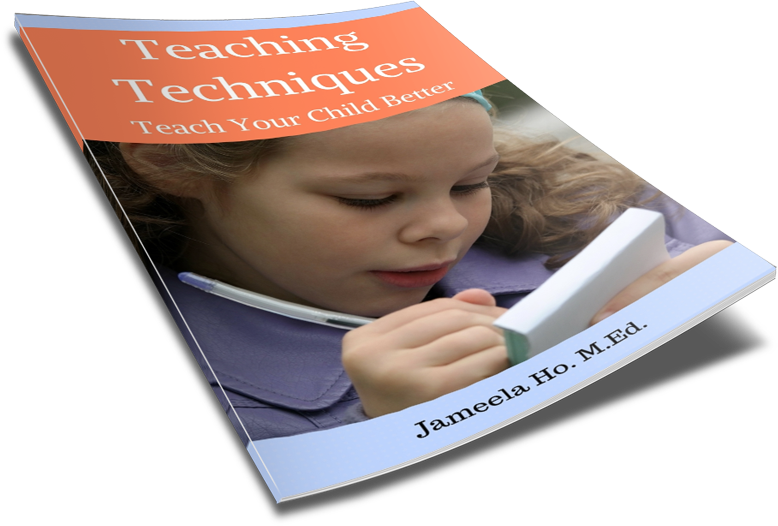 This is important because when your child only relies on the pictures to say what the letter or sound is then he is not relying on the shape of the letter to recognise it. I've noticed this the first time I taught children using picture flashcards. The children would say apple first before they say a. What I do now is to use both types of cards. I would put the letter only card first (the a) before the matching picture card (the apple). So when I hold up the letter card, I'd ask the children, "what letter is this?" then when they've responded I'd ask, "what sound does it make?". After they've responded, I'd lift the letter card and they would see the picture card and they'd say, "a (sound) for apple". The picture cards will help your child to hear the sounds in words. It reinforces that sound. Sometimes, I'd make more picture cards for a particular sound. So for example, for the sound a I'd make other cards with a picture of an ant, astronaut, arrow, anteater and so on. When you use these cards it will help your child to hear the a sound. 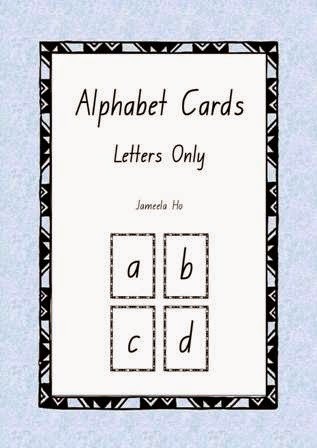 If you'd like to get the free Alphabet Cards with pictures then go here and scroll down to the bottom of the page.